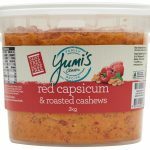 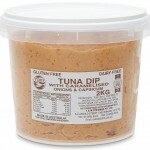 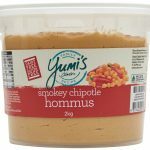 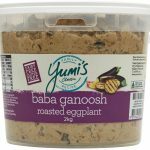 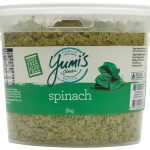 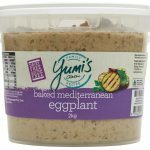 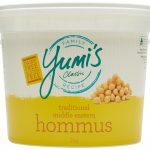 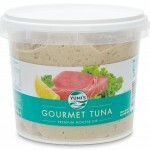 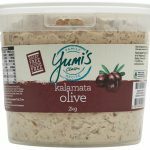 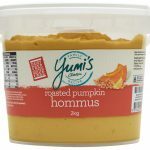 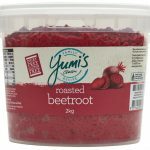 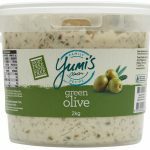 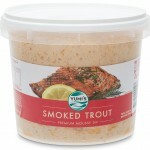 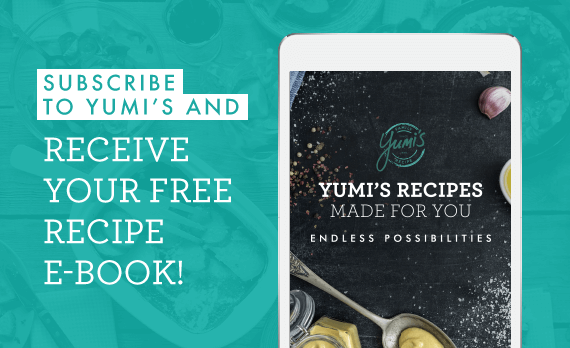 A delightful taste sensation, and one of the lighter dips in the Yumi’s range. 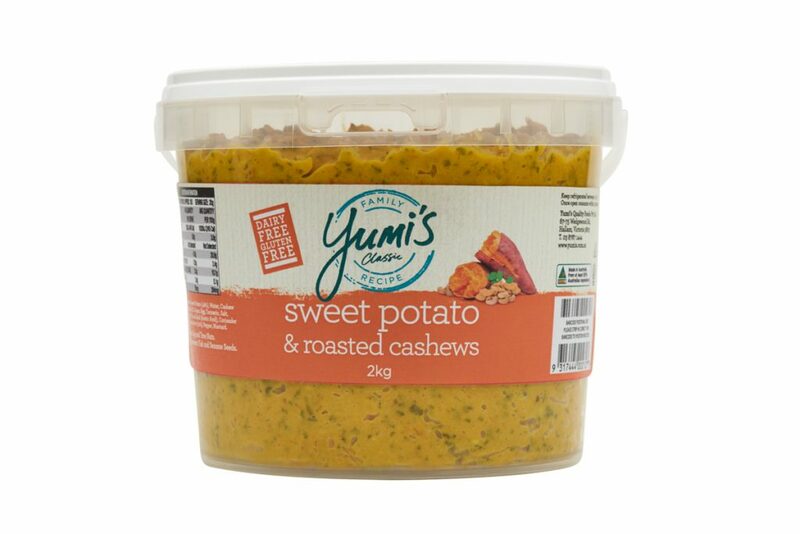 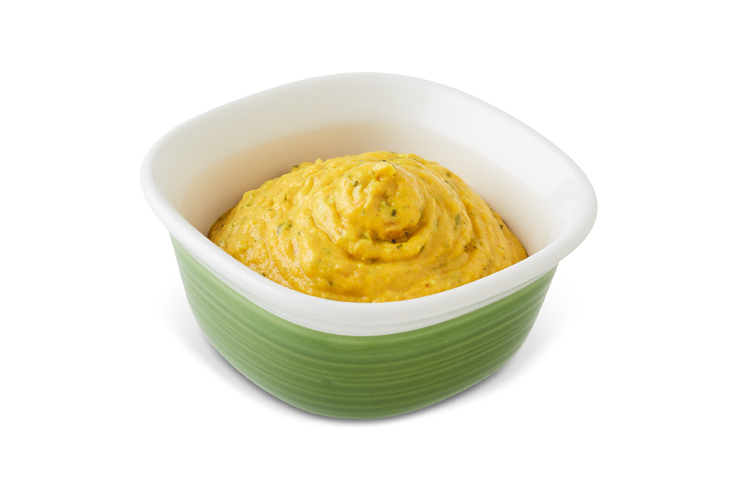 Combines subtle fresh tasting coriander and finely chopped cashews in a base of sweet potato for a mild chunky delicious dip. 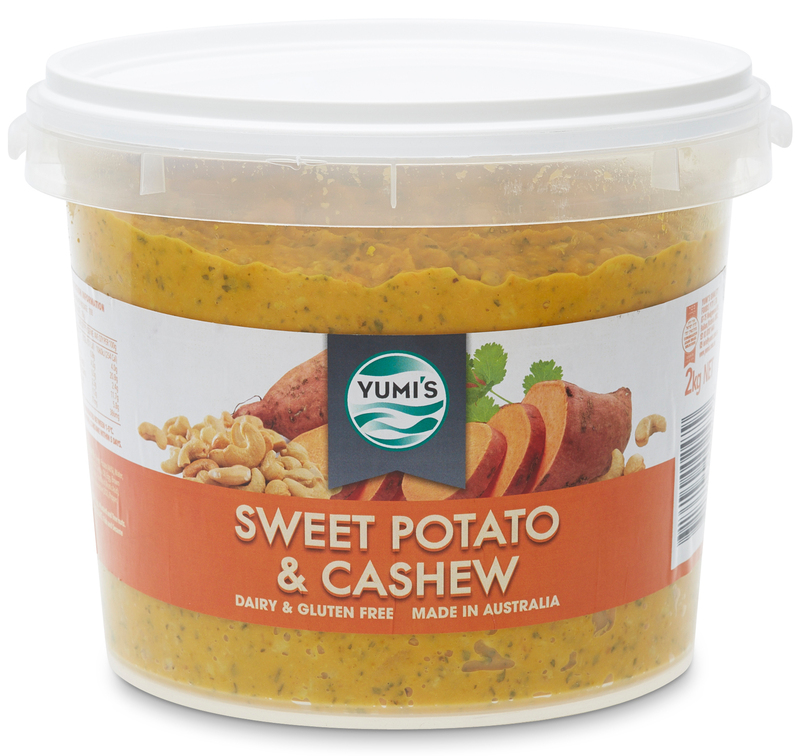 Sweet Potato (46%),Water, Roasted Cashew (16%), Canola Oil, Eggs, Brown Sugar, Turmeic, Garlic,Food Acid (AceticAcid),Coriander,Sugar, Preservatives (202), Pepper, Mustard Flour.